Neatby, H. Blair. "Ernest Lapointe". The Canadian Encyclopedia, 04 March 2015, Historica Canada. 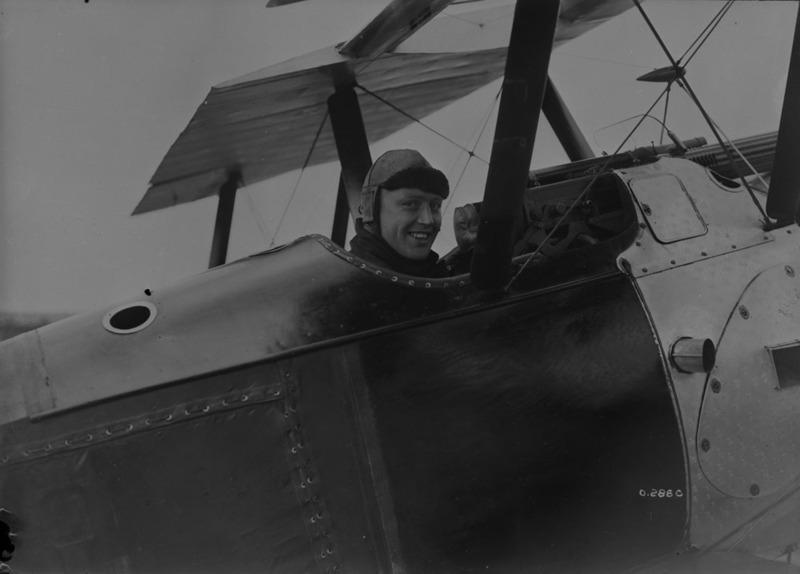 https://www.thecanadianencyclopedia.ca/en/article/ernest-lapointe. Accessed 22 April 2019. Ernest Lapointe, politician (born 6 October 1876 in St-Éloi, QC; died 26 November 1941 in Montréal). Under Prime Minister Mackenzie King, Lapointe was minister of marine and fisheries (1921-24), minister of justice (1924-30, 1935-41), and was recognized as King's Québec lieutenant and his most influential adviser. Lapointe was Mackenzie King's most important colleague in the Cabinet, shown here in a cartoon by Robert Lapalme (courtesy Le Cercle du Livre de France). Ernest Lapointe, politician (born 6 October 1876 in St-Éloi, QC; died 26 November 1941 in Montréal). Educated at Séminaire de Rimouski and Université Laval, he was called to the bar in 1898 and practised law in Rivière-du-Loup and Québec City. He was elected Liberal MP for Kamouraska in 1904. In 1919 he shifted to Québec East, the former riding of Sir Wilfrid Laurier, which he represented until his death. Lapointe was a little-noticed backbencher in his early years, but the burly, slow-moving member learned English and gradually won respect for his sound judgement and unswerving loyalty to the party. In Laurier's last years he was the most prominent among the younger French Canadian members, and led the debate on the controversial Ontario Schools Question. Under Prime Minister Mackenzie King, Lapointe was minister of marine and fisheries (1921-24), minister of justice (1924-30, 1935-41) and, more importantly, was recognized as King's Québec lieutenant and his most influential adviser. He shared King's commitment to Canadian autonomy, accompanied him to the Imperial Conference of 1926 (during which the Balfour Report was developed) and chaired the Canadian delegation in the discussions that led to the Statute of Westminster in 1931. In domestic affairs he was identified with the low-tariff wing of the Liberal Party and with provincial autonomy. As minister of justice he disallowed some of Aberhart’s Social Credit legislation in Alberta because of its encroachment on the federal sphere. He did not disallow Maurice Duplessis’s Padlock Act, despite its threat to civil liberties, because he believed disallowance would strengthen Duplessis's political position in Québec. In 1939 Lapointe's prestige, coupled with his guarantee that there would be no Conscription for overseas service, was instrumental in winning French Canadian support for Canadian participation in Second World War. His intervention in the Québec provincial elections of November 1939 contributed to Duplessis's defeat and the election of a more co-operative Liberal government under Adélard Godbout. Under Lapointe's leadership, Québec was a federal Liberal stronghold, a pattern that survived long after his death in 1941. Often overlooked by historians, Lapointe played an important role in the representation of his province and the defence of French-Canadian interests in Ottawa from 1921 to 1941. The CCGS Ernest Lapointe, a Canadian Coast Guard icebreaker in service from 1941 to 1978, bears his name. Today the vessel is housed in the municipality of l’Islet, at the Musée Maritime du Québec. Lita-Rose Betcherman, Ernest Lapointe: Mackenzie King's Great Quebec Lieutenant (Toronto: University of Toronto Press 2002). John MacFarlane, Ernest Lapointe and Quebec's influence on Canadian foreign policy (Toronto, UTP, 1999). Ernest LapointePolitical profile of Ernest Lapointe from the Parliament of Canada website. Hon. Ernest LapointePhoto of Hon. Ernest Lapointe introducing Rt. Hon. W.L. 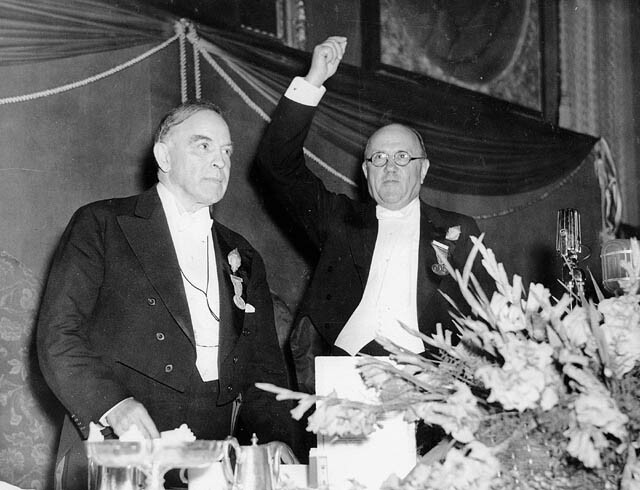 Mackenzie King during a ceremony celebrating Mr. King's twentieth anniversary as Leader of the Liberal Party. 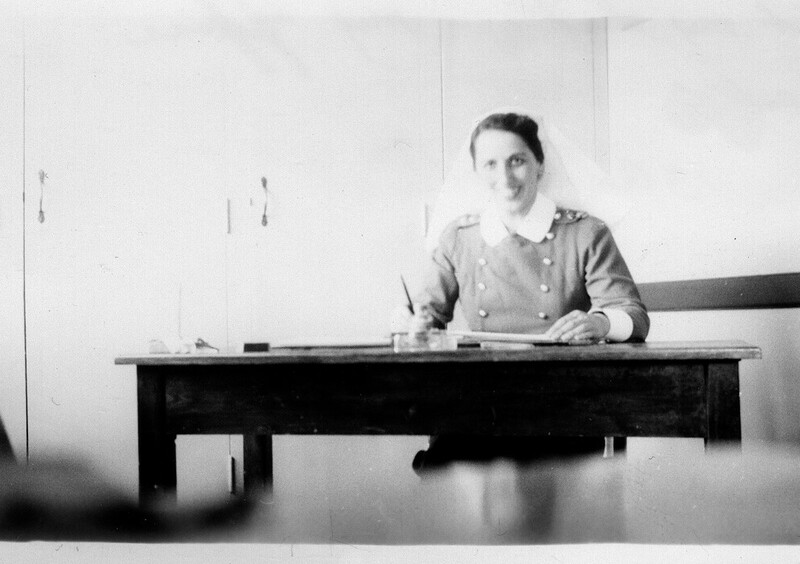 From Library and Archives Canada. Ernest Lapointe (1876-1941)A brief feature about the close political relationship between Ernest Lapointe and Prime Minister Mackenzie King. From Library and Archives Canada. Ernest Lapointe and Quebec's Influence on Canadian Foreign PolicySee excerpts from this book about Ernest Lapointe and his influential role as a defender of francophone Québec interests within the Mackenzie King government. From Google Books.